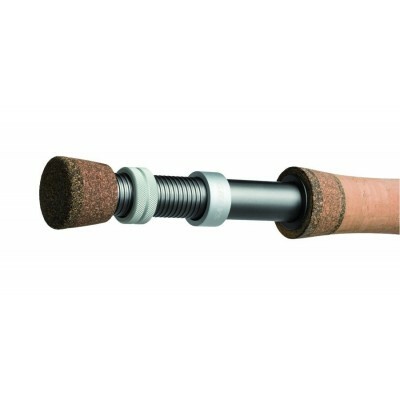 Reed replaces the model X-Flite.Portacarretes of aluminium aerospace.First quality Cork handle. 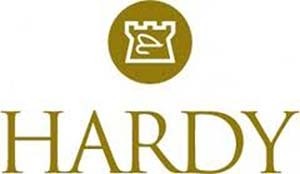 Marks on the sections to achieve a perfect alignment. 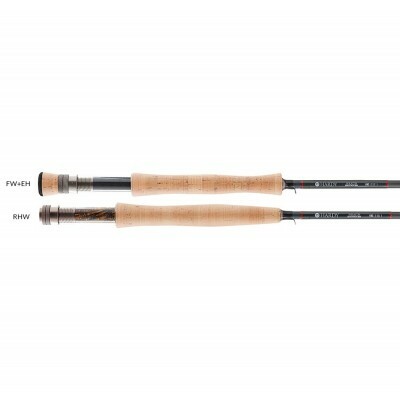 The use of higher level carbon 40 ton allows to create lighter shaft. 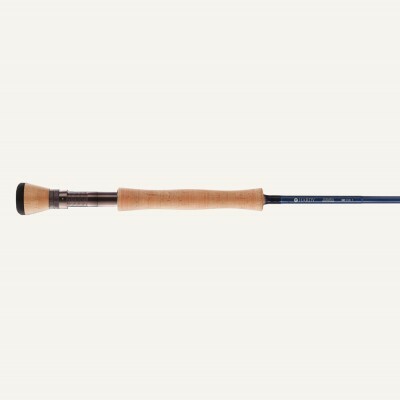 The actions have also been perfected. 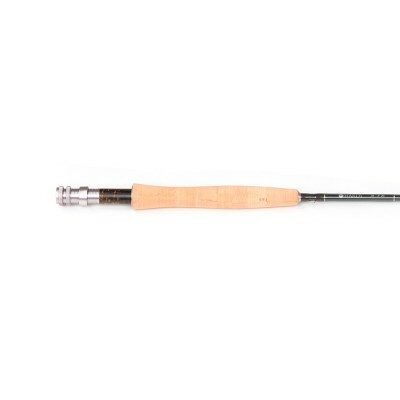 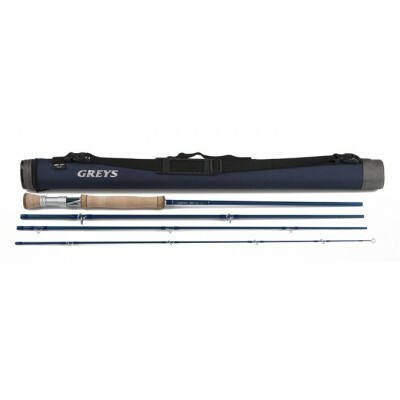 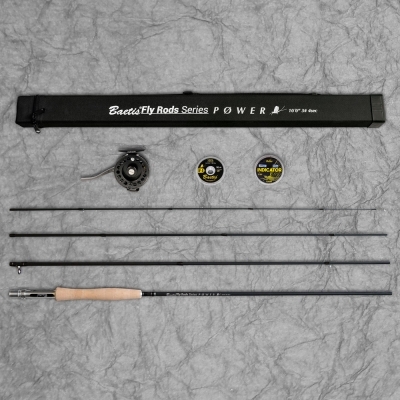 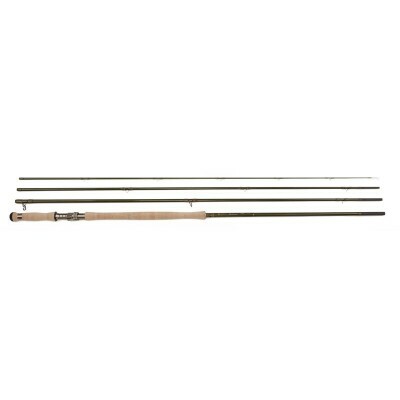 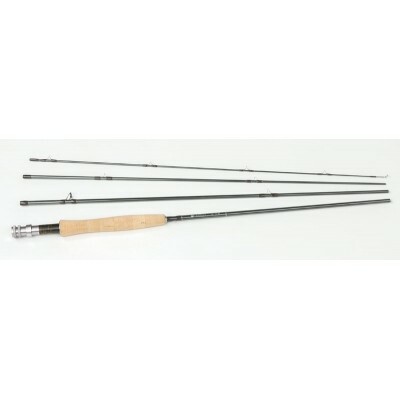 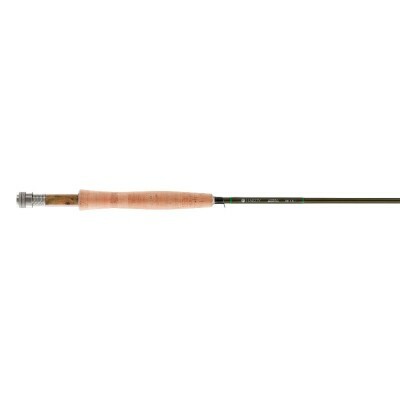 Rod manufactured in carbone EVD Graphite 9´, 4 sections medium top action.